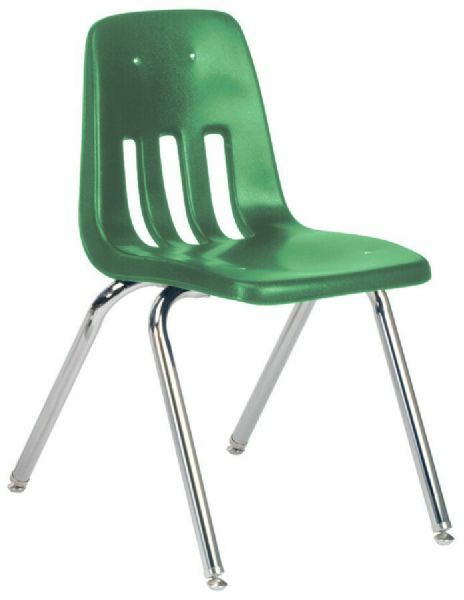 * Vented, anti-static soft plastic shell seat, tubular chrome finish steel frame and nylon floor glides. * Note: Chairs must be ordered in multiples of 4 (4 chairs per carton). * If you order less than a full carton, a $10 open carton charge will be applied to your order. 39" x 21" x 18"